Do something different this year for your child’s birthday, or your own! 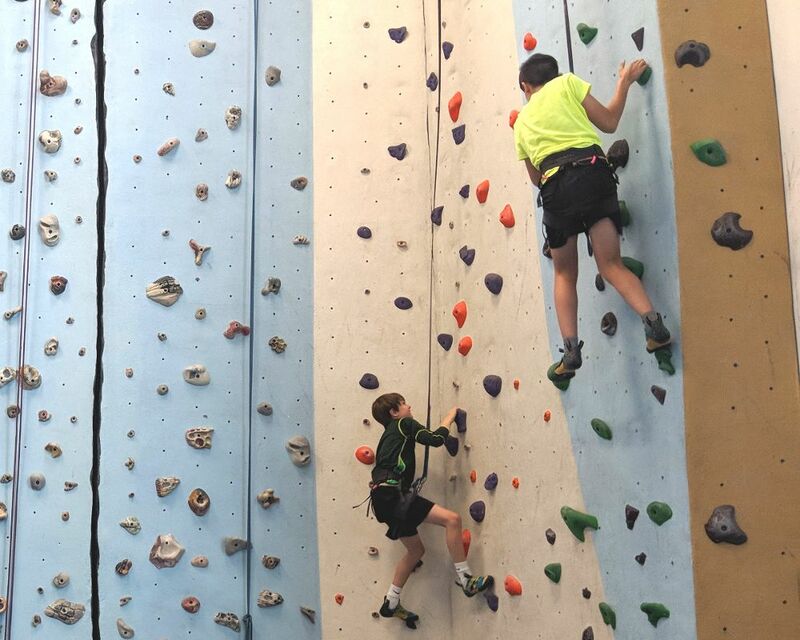 Customized rock climbing parties are available for kids ages 6 & up. Bring up to 12 children for 2 hours of enjoyment on the weekends. A private party room is available for those who choose to bring food, presents, and other party favors (Included within 2 hour time slot. Food, utensils, or other party supplies are not included). For weekday reservations and groups with more than 12 participants, please contact info@portlandrockgym.com at least three weeks ahead of the desired event time.